Apply for Pre-K beginning April 3rd! Home Our School Announcements Apply for Pre-K beginning April 3rd! Cowan Elementary offers two types of Pre-K for children who will be 4 years old by Sept. 1, 2019. 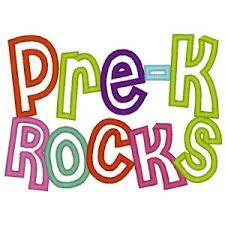 See the Pre-K web page for complete information. Please click the link below to learn more!